For a donation of $200, you will receive a 4″ x 8″ paver that allows for an inscription of up to 3 lines, with 15 characters per line (including spacing and punctuation). For a donation of $2,000, you will receive an 8″ x 8″ paver that allows for an inscription of up to 6 lines. 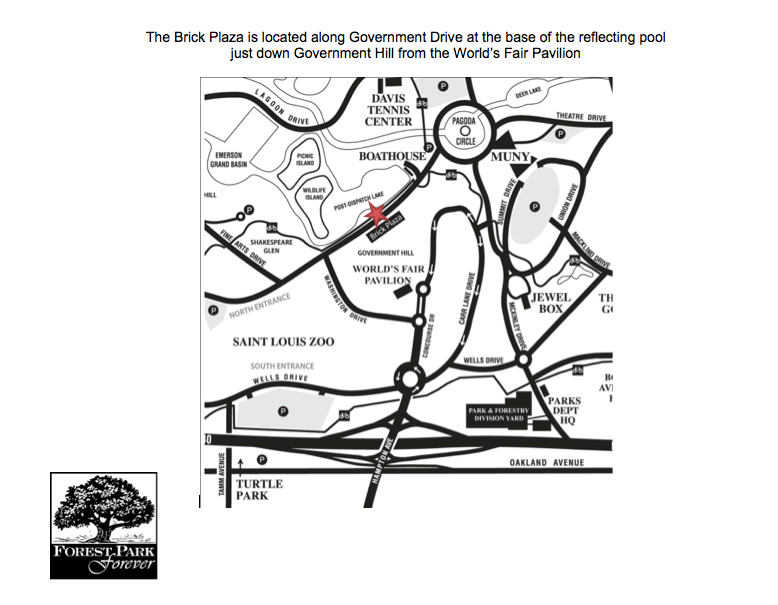 Pavers purchased during the current calendar year will be installed the following spring.